The annual Bay Bridge Walk will not be held this year because of ongoing construction and budget restraints. This is the fourth year in a row the walk has been canceled. 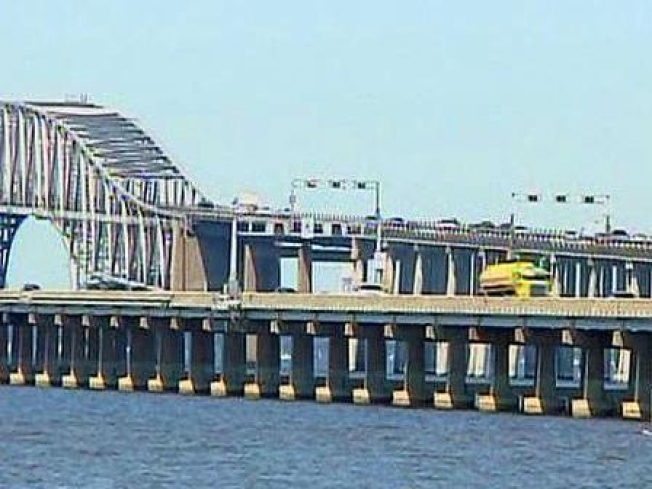 According to the Maryland Transportation Authority, the area near the base of the eastbound span of the Chesapeake Bay Bridge -- where walkers board buses at the end -- is unavailable because of construction. The walk is typically held in May and attracts thousands of participants. It's the only time you can cross the 4.3-mile span by foot. "We understand the excitement and anticipation that surrounds this event, however, the safety of participants -- who would need to walk through a construction area in order to board buses for their return trips -- is our number one priority," said MDTA Executive Secretary Ronald Freeland. "During these economic times, it would also not be fiscally responsible to host such an event," Freeland added. MDTA said it regrets any inconvenience and appreciates the public's cooperation.